Contents copyright ©2019 Alabama Demo. All rights reserved. 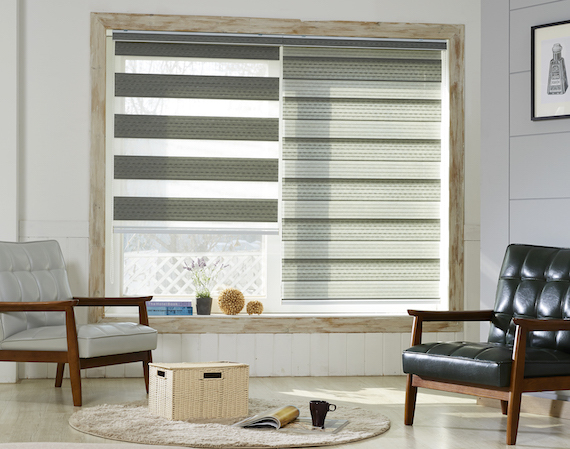 Alabama Demo is a Skandia Window Fashions Premier Dealer.